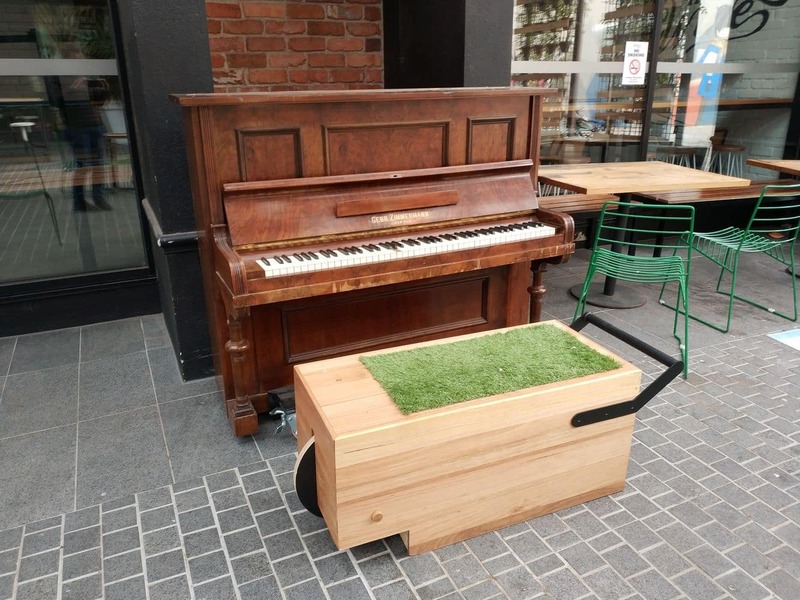 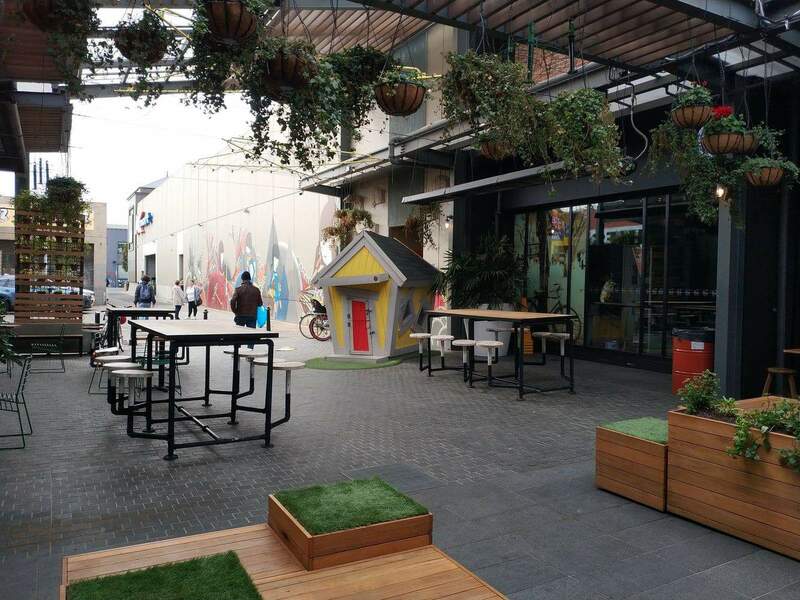 Barkly Square is a shopping complex located of Sydney Road in Brunswick and is home to over many staple stores as well as 35 specialty stores. 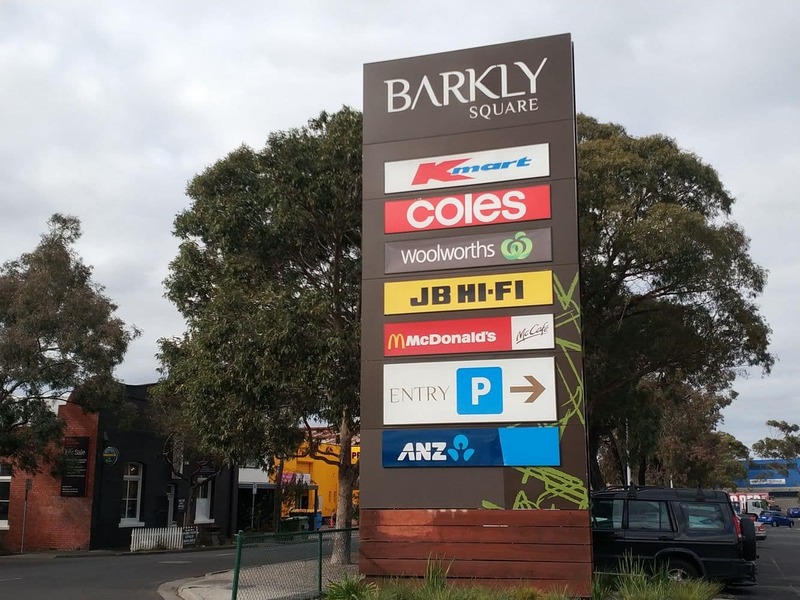 Barkly Square is a popular spot for locals to do their shopping as it is conveniently located with a large car park in the rear. 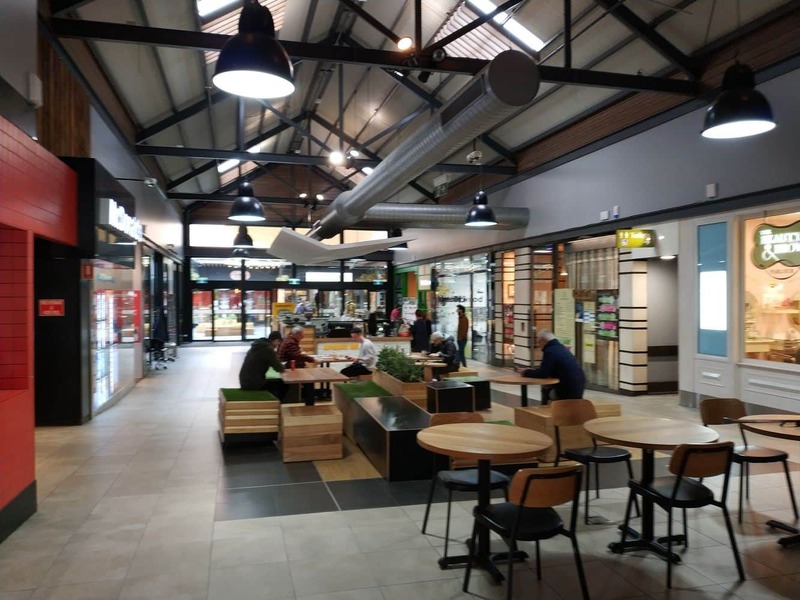 Barkly Square underwent a redevelopment in 2013 and has now increased the number of stores an food outlets for visitors. 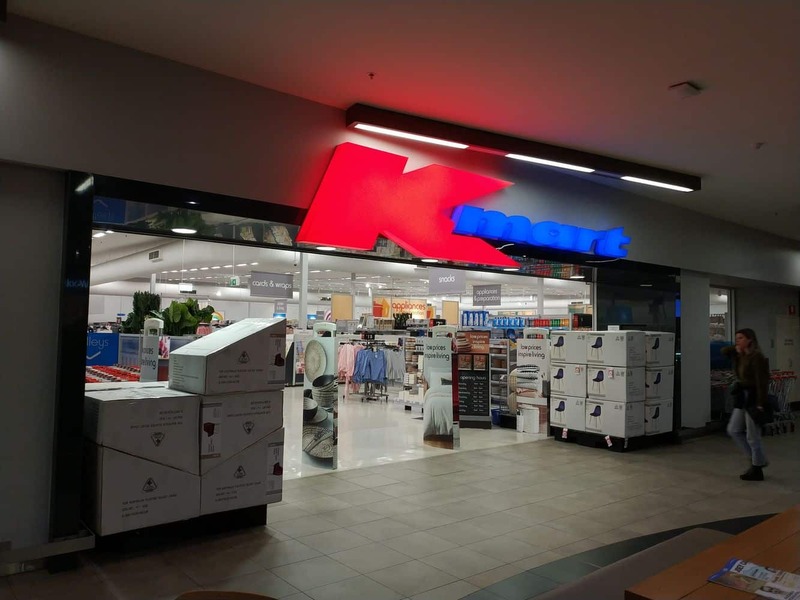 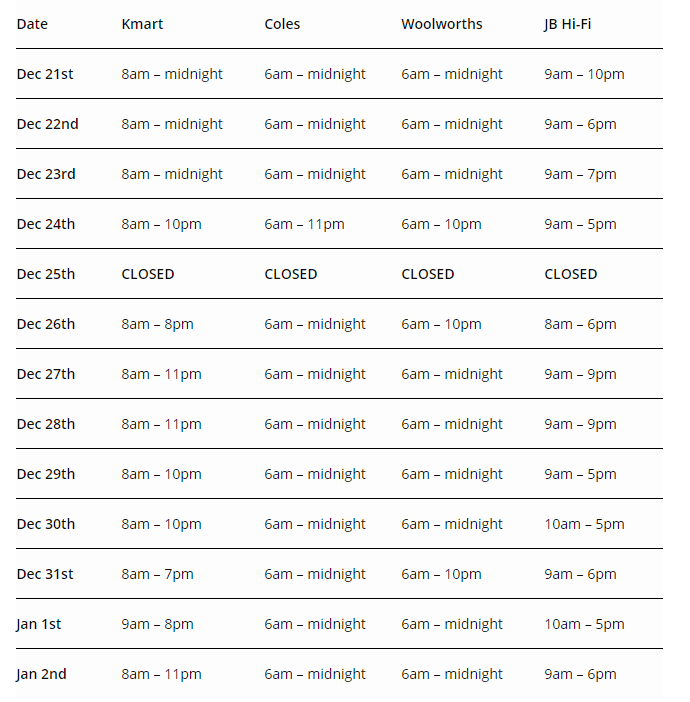 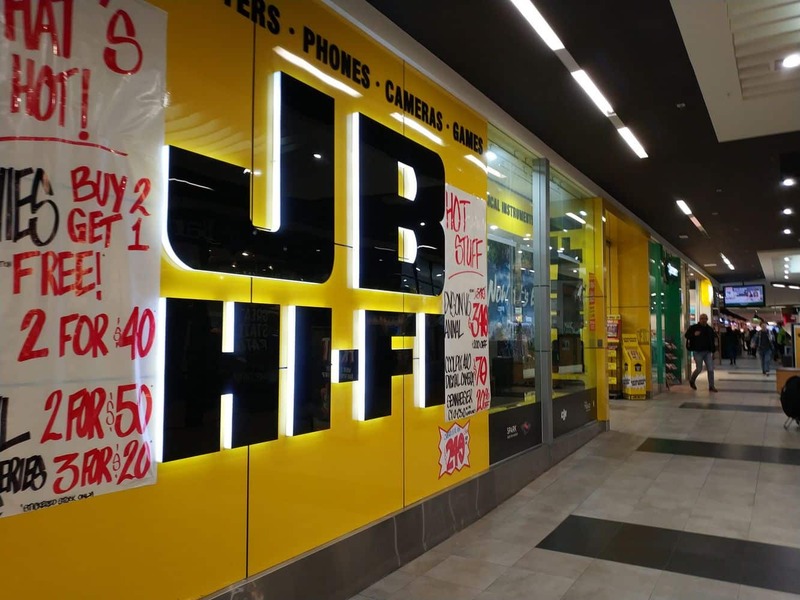 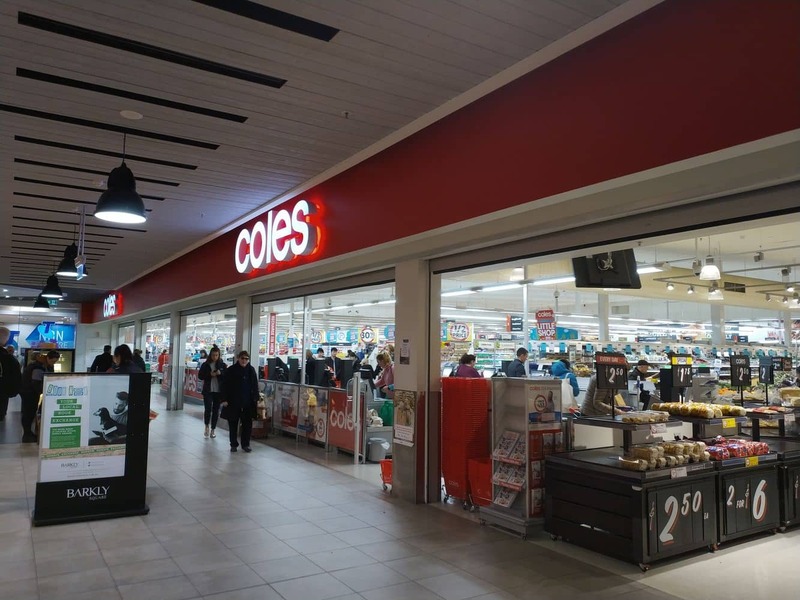 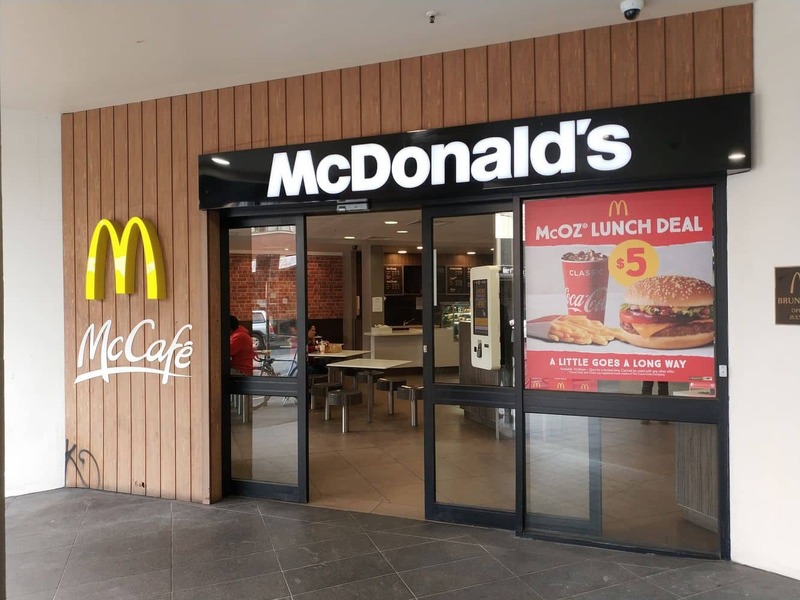 You will still find the staple stores here including Coles, Kmart and Woolworths, but now also includes a revamped JB Hi-Fi, McDonald’s, BWS and Liquorland. 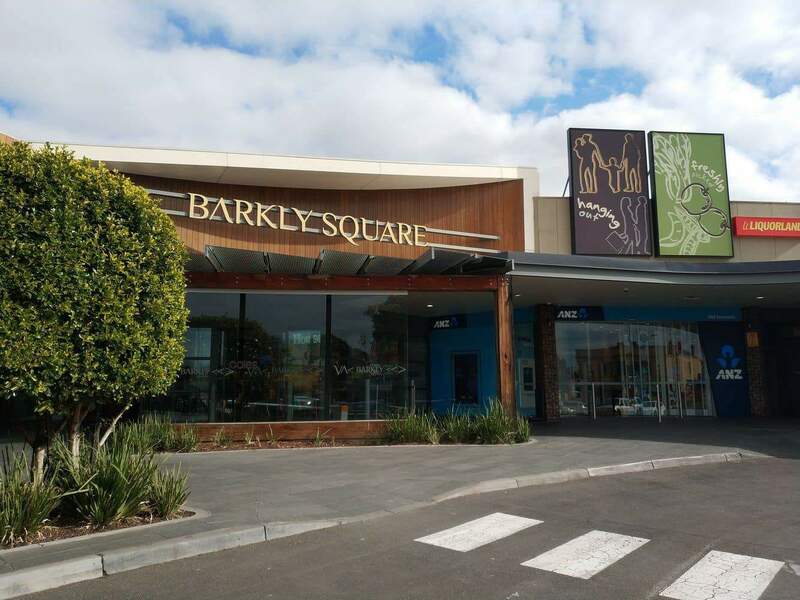 Barkly Square has a number of fashion outlets as well as food and drink stores. 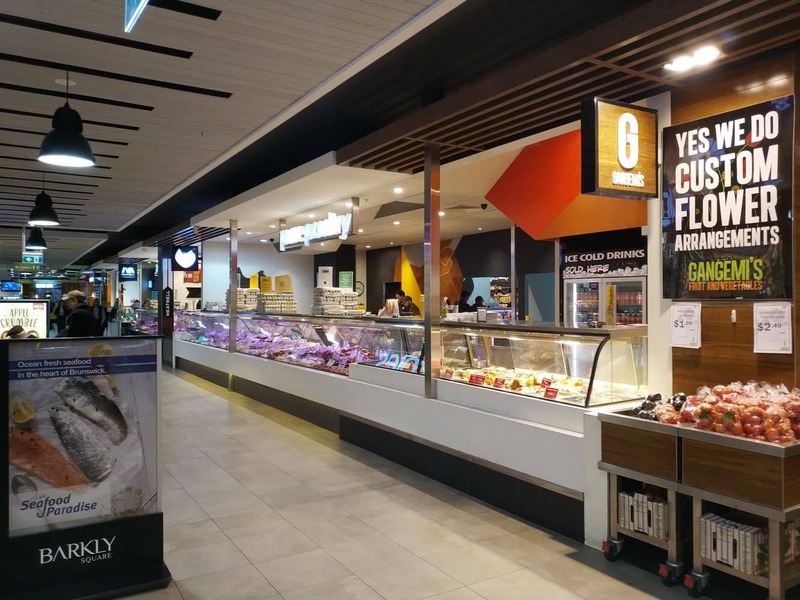 Do your shopping at one of the major supermarkets, or grab some fresh red meat from the butcher, bread from Bakers Delight, deli items from Gervasi Continental Deli, chicken from Pure Poultry and seafood from Seafood Paradise. 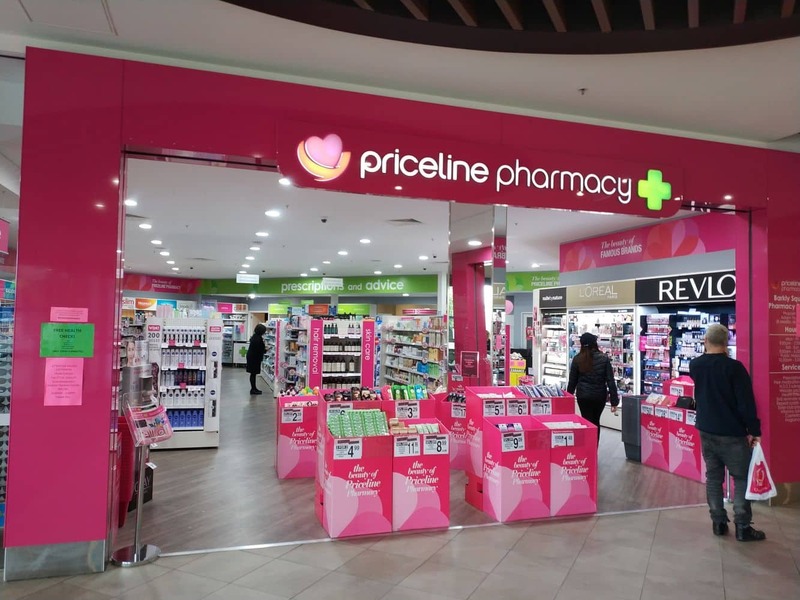 There is also an OPSM optometrist, Telstra, Priceline, Bank of Melbourne, News Agency, Flight Centre and Spec Savers. 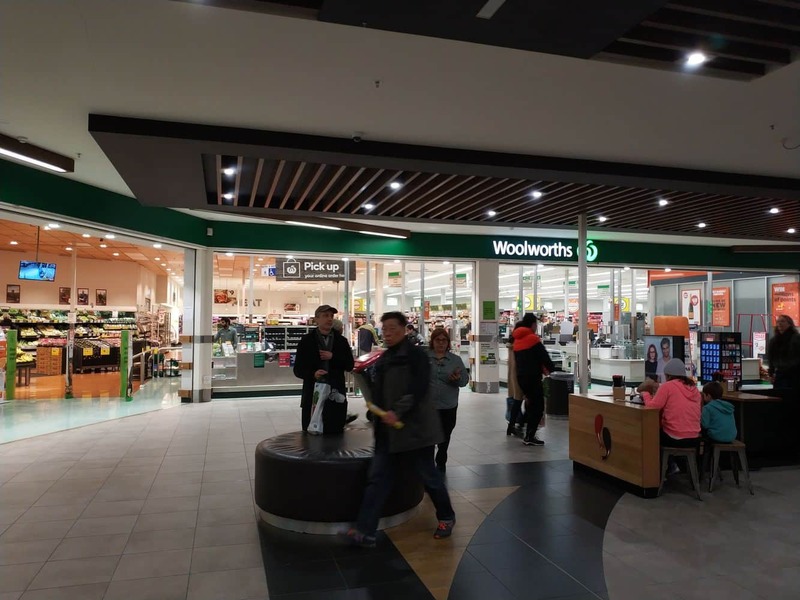 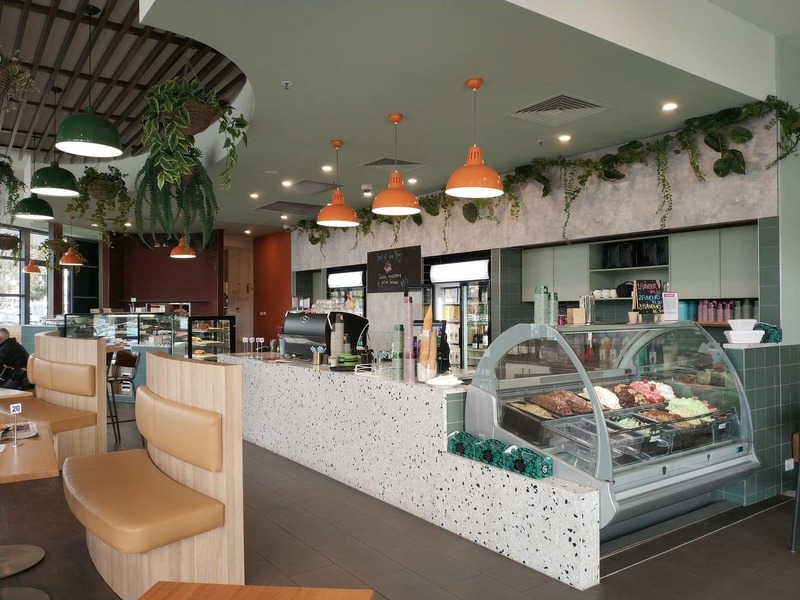 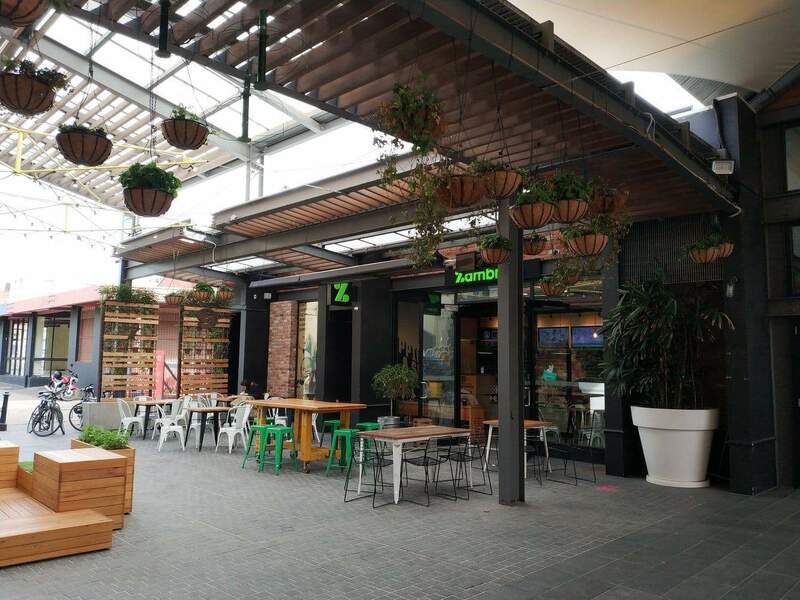 Head over to the food court or one of the independent food stores and grab a quick meal or snack as there are plenty of fast food options including Sushi Sushi, Schnitz, Po’s Kitchen, Degani and so many more. 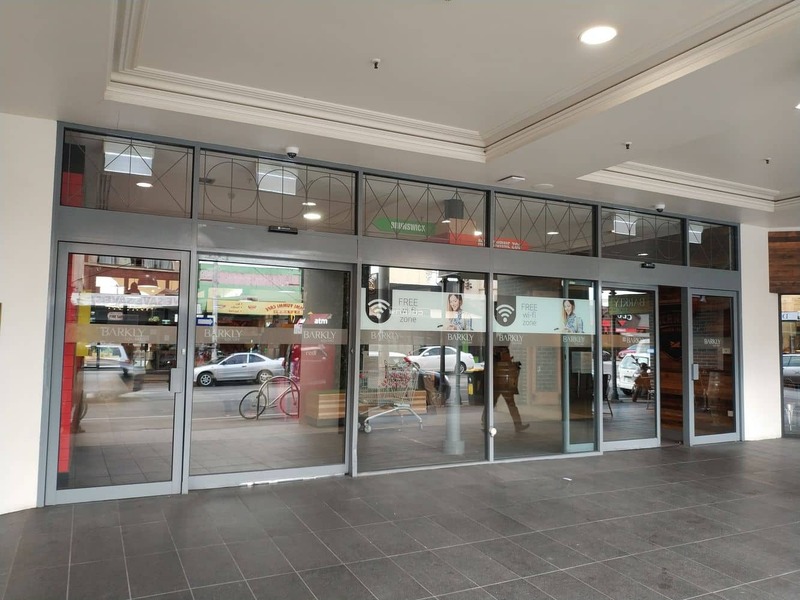 The centre is located on 90-106 Sydney Road in Brunswick, one of the most accessible suburbs in Melbourne. 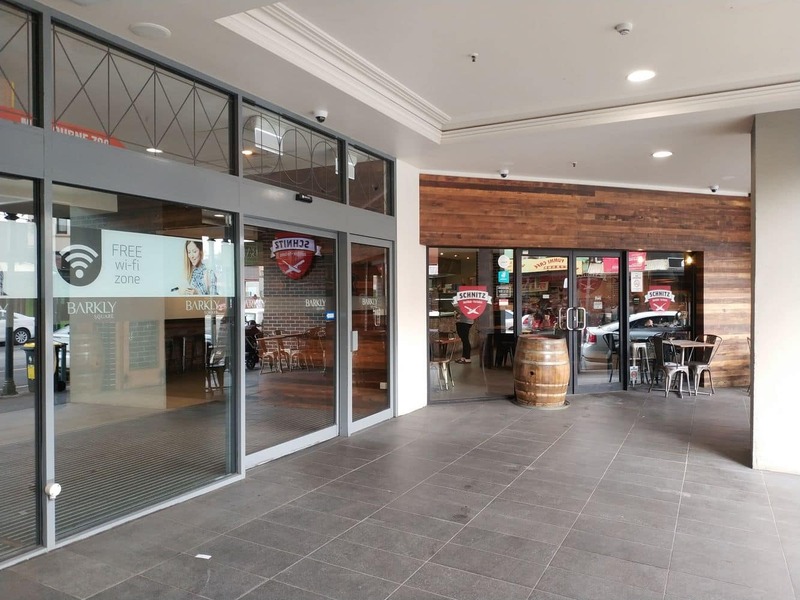 There are 650 parking spaces at the rear of the centre with up to three hours of free parking for customers and paid parking when visiting the centre for three hours or more. 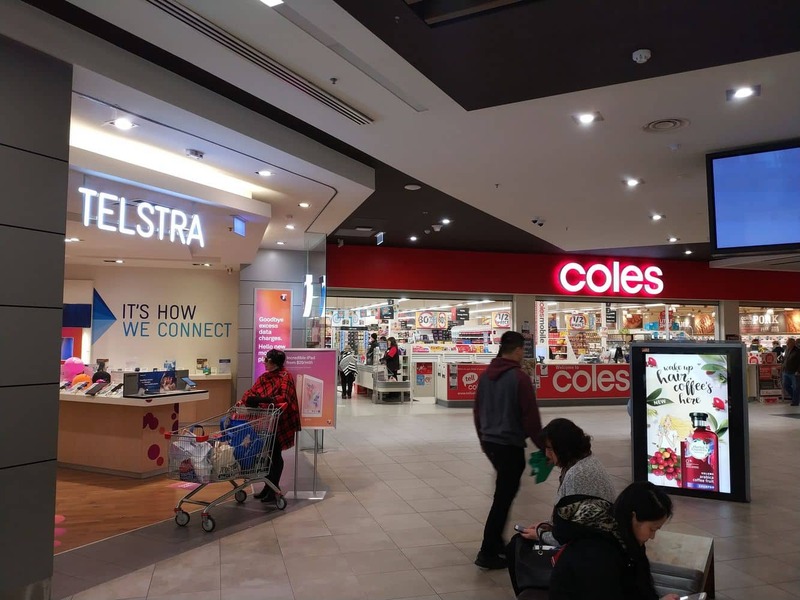 Alternatively, you can catch the number 19 tram up Sydney Road which stops right near Barkly Square High-speed Wi-Fi is also available inside the centre.